For nearly two decades, Omarion has vibrantly painted the entertainment landscape as a chart topping, multi-platinum, Grammy-nominated Recording Artist, Producer and Actor. Among the ranks of R&B’s elite, his unmistakable sound has driven the success of multiple Gold and Platinum albums and singles from O, 21, and Face Off with Bow Wow to radio favorites Ice Box, Entourage, Touch, I’m Up (featuring French Montana & Kid Ink), and his triple-platinum 2015 Billboard hit “Post To Be” (featuring Chris Brown & Jhené Aiko). Omarion has also left an indelible mark on Pop Culture outside of his music by starring in the millennial cult classic You Got Served, a fan favorite celebrity judge on America’s Best Dance Crew and joining the cast of the guilty pleasure franchise, VH1’s Love & Hip Hop: Hollywood: Seasons One and Two. Throughout his longstanding music and acting careers, Omarion has been recognized with multiple BET Awards and a Grammy Award nomination for “Best Contemporary R&B Album”. On stage, the pop icon continues to electrify audiences worldwide with his charismatic energy and signature dance moves. 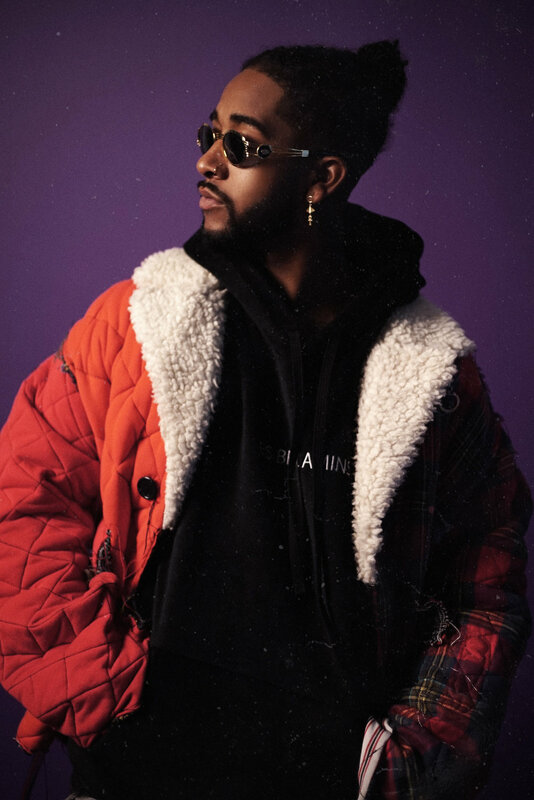 Following the success of his 2017 International hit, “Distance”, in which Omarion invited fans to feel good and dance again, Omarion has been in the lab skillfully crafting and reigniting his annual Care Package EP with his 4th installment aptly titled, “CP4”. The lead single, “Open up” written by Omarion and produced by Anatii immediately captivates the listener setting off an undeniable urge to dance to this infectious syncopated rhythm track. 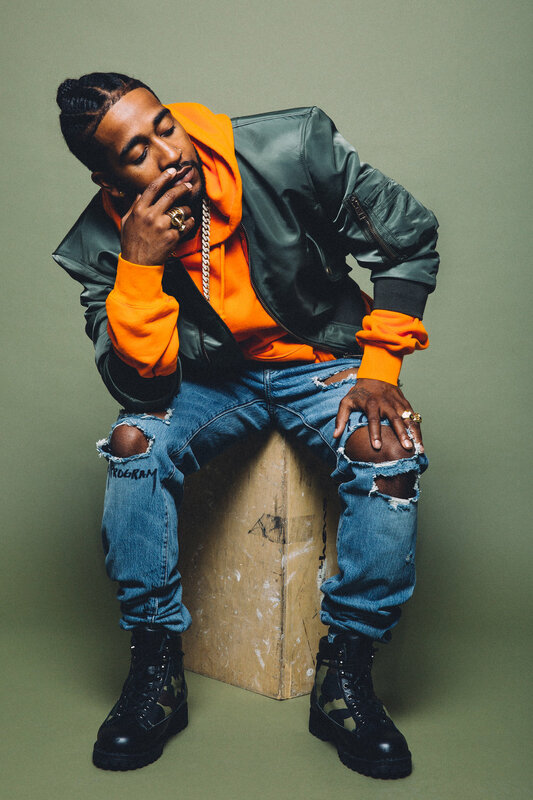 CP4 also offers tracks, Flight and Been Around produced by Smash David, and Soul produced by Neenyo, inviting fans to lyrically and sonically experience new intimate levels of Omarion, curating a feel good vibe, inspiring dance and harmonizing a deeper personal connection with the Artist. 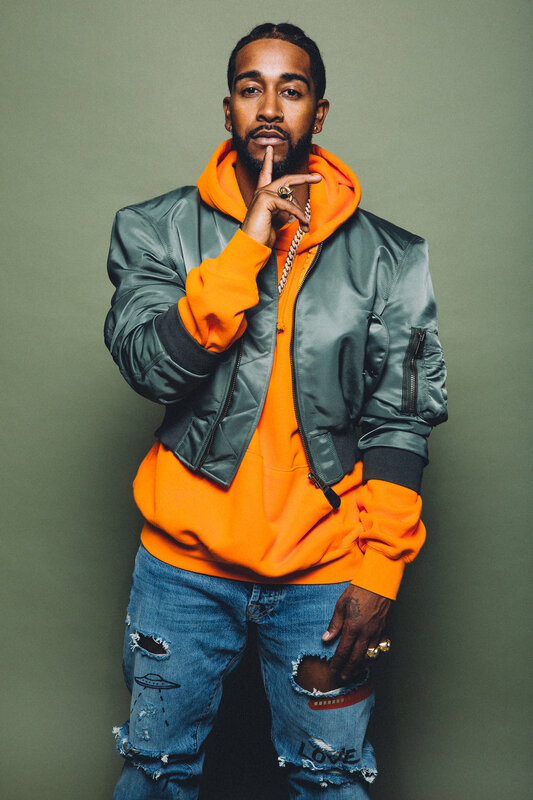 Learning his 5th Album installment “Reasons” was inexplicably held hostage, Omarion made the critical decision to become the master of his own destiny, venturing out on his own to foster an unrestricted and direct creative connection with his fans through his music and visuals. Dedicated to his most loyal fan base, Omarion established Omarion Worldwide, the official hub for all things Omarion: Music, Video, Original Content and Signature Merchandise. Omarion is expanding his global reach as a triple-threat Entertainer and Mega-Star through an interactive platform determined to give the fans what they have been missing.